Today’s gin is one of the newer gins to the market as they only launched this year. Dartmouth English gin comes from the depths of Devon, using spring water from Calancombe alongside fresh herbs, flowers and fruit from the estate there. 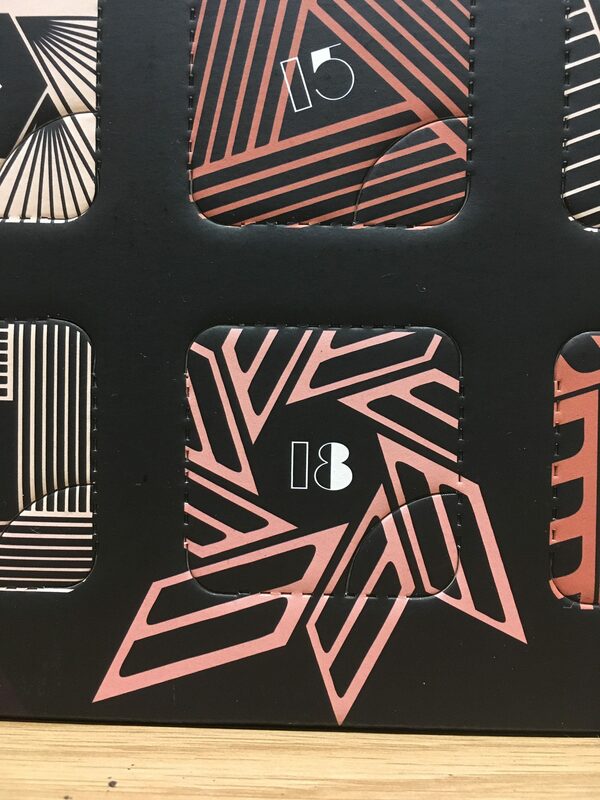 Their list of botanicals sounds like a good mix – juniper blended with floral notes (lavender, rosemary and some citrus) followed by warming spices (grains of paradise, cardamom and cubeb berries). Despite only launching this year, they have already been awarded “Gin of the Year 2018” by the Craft Distilling Expo from over 600 entrants from around Europe. In the bottle and the juniper is definitely there, big pine notes hit you straight away. Interestingly, this changes in the glass – I was about to say it becomes softer but the second sniff fills your headspace with a curried warmth with a tinge of citrus. A sip of it neat and you get a slight tingle on the front of your tongue before wave of menthol tickling your mouth when you breathe out. We’ve hit the area of “Fishermans Friend” again, herbal notes are lurking on the edges but it’s well balanced between a punchy pepper and a softer edge. Mixing this with a splash of Fentimans light tonic and I’m glad this this has retained a lot of the flavour. It’s very easy to drink, but it is big on the juniper and definitely isn’t one to be scoffed at as it is 45% ABV. We are back in the territory of proper gins. Lots of juniper. Squeeze of lemon. Not sure I’m picking up the lavender or rosemary, but they are probably contributing to the soft mouthfeel before the bold juniper kicks in. 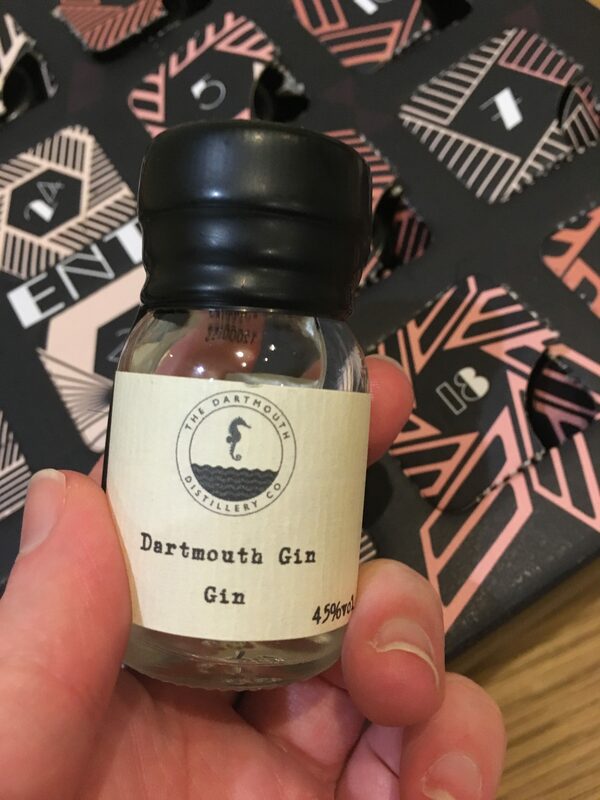 You can get a bottle of the 45% ABV Dartmouth English gin from Gin Kiosk for £35.90 (at time of writing). I think we could be on to a winner here. You can find them on Facebook, Twitter and Instagram. Let me know what you think about Dartmouth English gin on Twitter and Instagram and keep up to date with everything Ginvent here. I have only just seen your review of Dartmouth English Gin from your Ginvent tasting in 18th December. Many thanks for your perspective on our gin – I hope that we have left a positive impression…! Look forward to seeing you before too long – will you head to Junipalooza this summer, or Imbibe? Hi Lance – it’s a great fun and works brilliantly in a gin and tonic lemon drizzle cake! I will be at Junipalooza if I get my act together and actually buy my ticket!